This program has been canceled. We apologize for the inconvenience. The 2016 presidential election led to an upsurge in organizations devoted to helping first-time candidates—artists, doctors, lawyers, scientists, veterans—campaign against seasoned politicians with deep pockets and long-standing political ties. 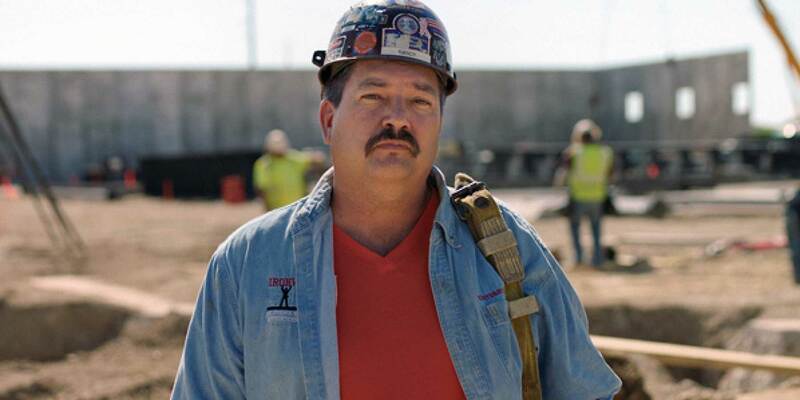 U.S. Army veteran and union ironworker Randy Bryce, a blue-collar underdog running against House Speaker Paul Ryan in Wisconsin, discusses how this new movement is energizing contemporary politics. He is joined by moderator Ian Masters, journalist, documentary filmmaker, and KPFK 90.7 FM radio host.